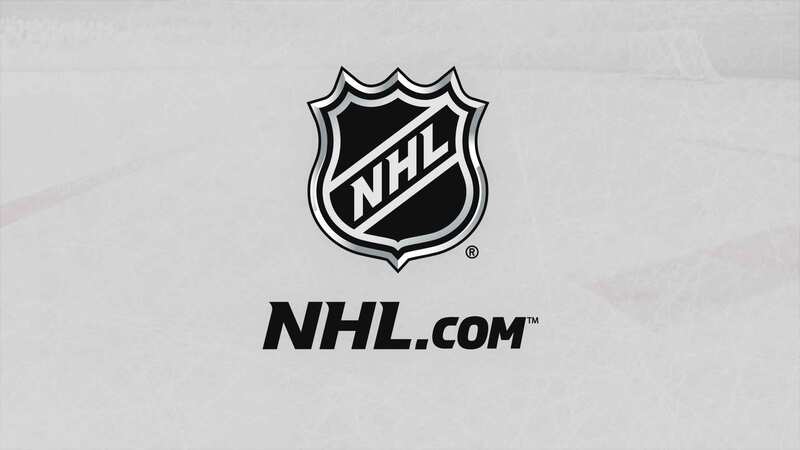 NEW YORK--The National Hockey League announced that the 2019 NHL Draft Lottery will be held Tuesday, April 9, in Toronto. The results of the Draft Lottery will be revealed live by national rightsholders NBCSN, Sportsnet and TVA Sports during a one-hour show beginning at 6 p.m., MT. The 15 clubs that do not qualify for the 2019 Stanley Cup Playoffs - or the clubs that have acquired the first-round picks of those non-playoff clubs - will participate in the 2019 NHL Draft Lottery. The Colorado Avalanche presently owns the Ottawa Senators' first and third-round selections in the 2019 draft. More details about the 2019 NHL Draft Lottery will be announced at a later date.